@PodcastNutt and @FootballBry15 struggle to rank the rookies of the 2018 NFL Draft Class. They knock their heads together in an attempt to create a Top 25 Rookie Board for Superflex Dynasty Football Leagues. Listen as they break down the heros and zeros that got their name called on Draft Day. 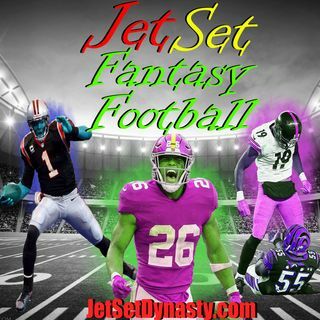 Check out JetSetDynasty.com to take a look at the rankings!